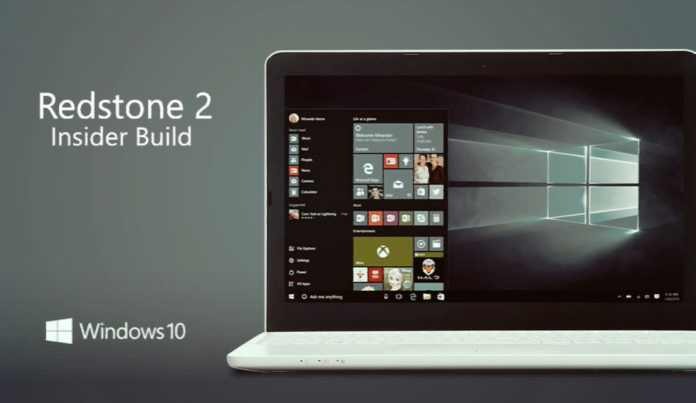 Microsoft is now seeding Windows 10 Redstone 2 build 14942. Earlier, we had reported that the company is testing this new build internally and was compiled on October 3, 2016. The latest Windows 10 Redstone 2 Insider preview PC build 14942 fast ring insiders. Previously, the company had released build 14936 for insiders. ADDED 10/10: Due to a recent platform change, Microsoft Edge may crash after launch, or when you type in the address bar or try to open a new tab.